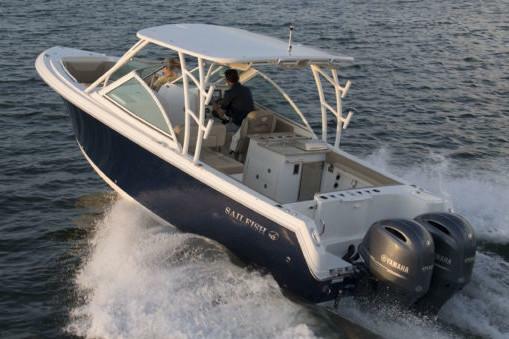 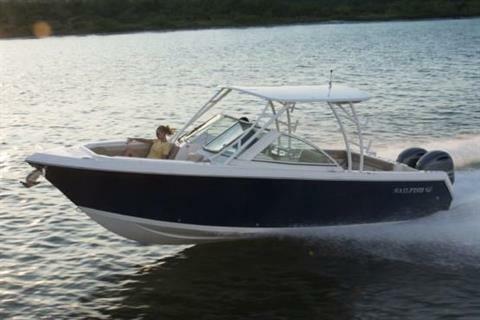 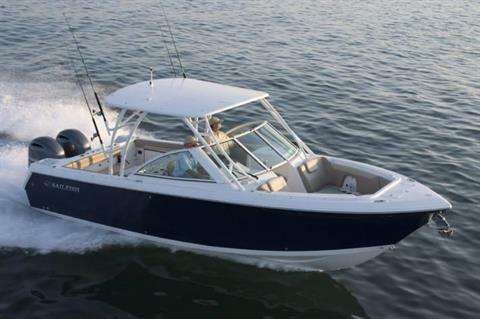 The Sailfish 275DC is the perfect combination of form and function. 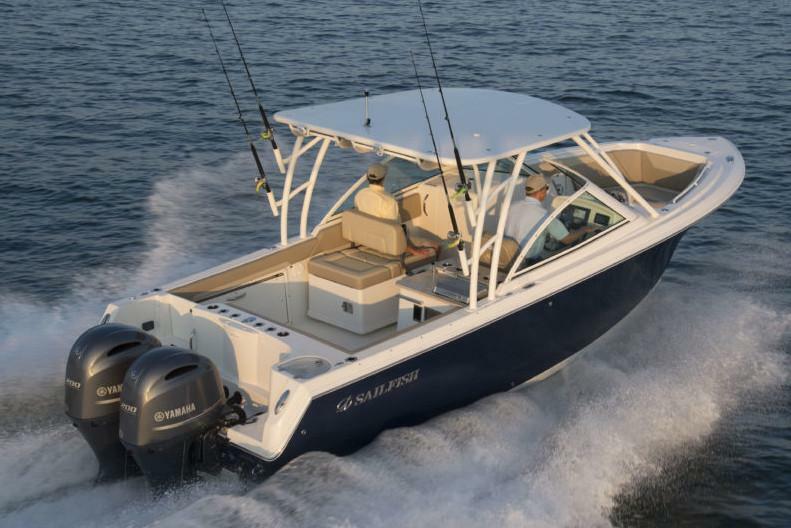 It has all the style and comfort of a dual console plus the fishing focus that Sailfish is known for. 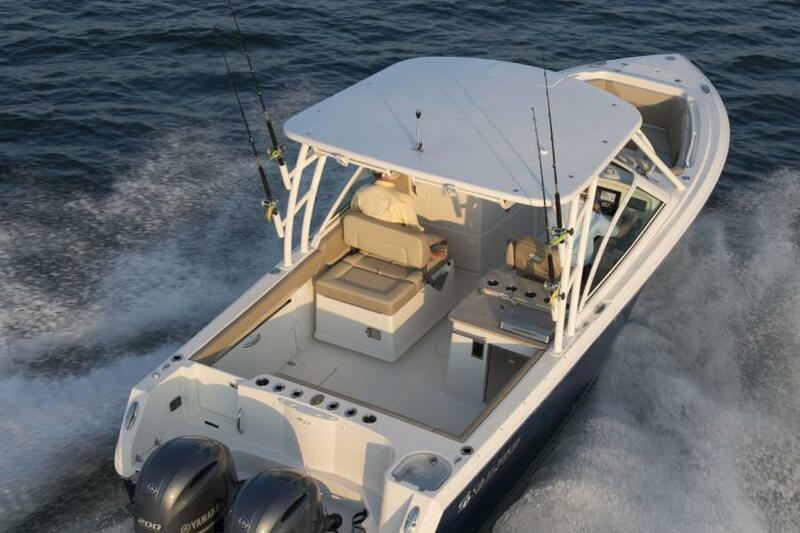 The 275DC delivers a smooth and dry ride attributed to the Variable Degree Stepped (VDS) hull and ample deck space suited for reeling in price winning catches. 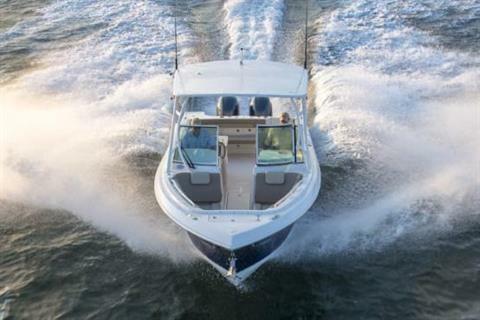 Sailfish has raised the bar in the crossover market with the 275DC by delivering exceptional value and quality. 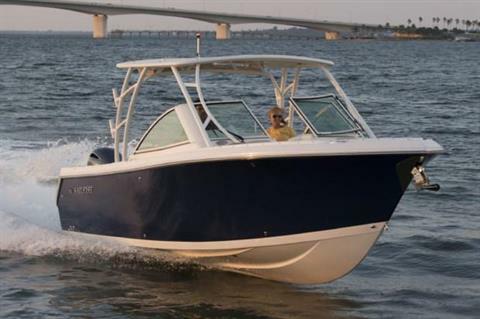 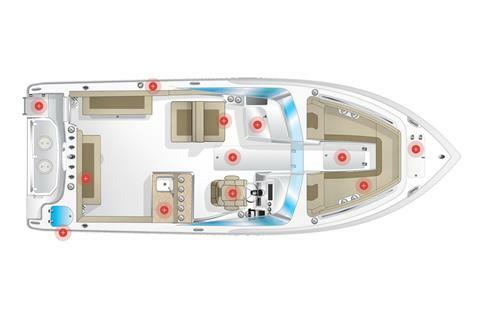 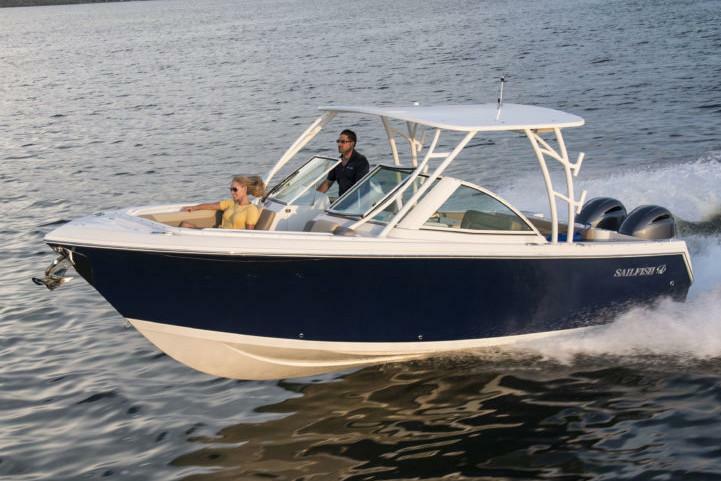 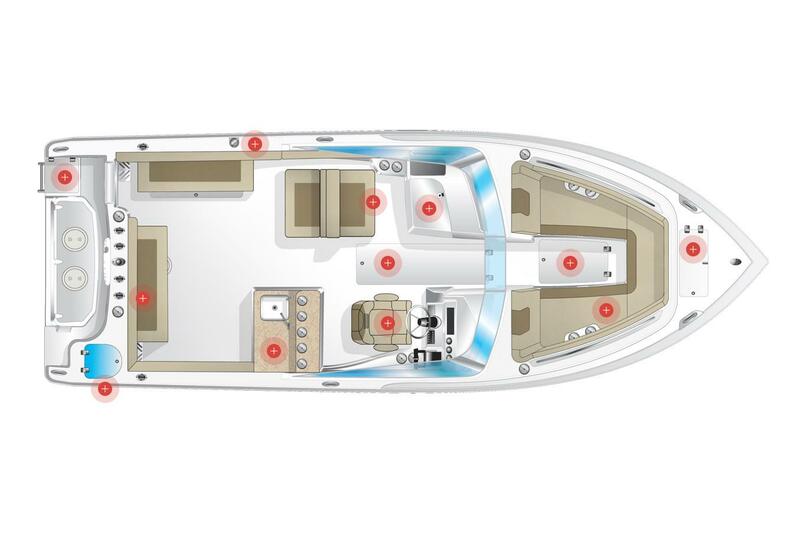 Comfortable deep bow seating, a well-equipped cockpit galley, plenty of storage space, a large step-down head compartment and the deepest cockpit of any boat in its class are just some of the features that the 275DC has to offer.